After a long hiatus, Sound Off™ is rebooting Sound Off™ Yoga classes in Hong Kong. 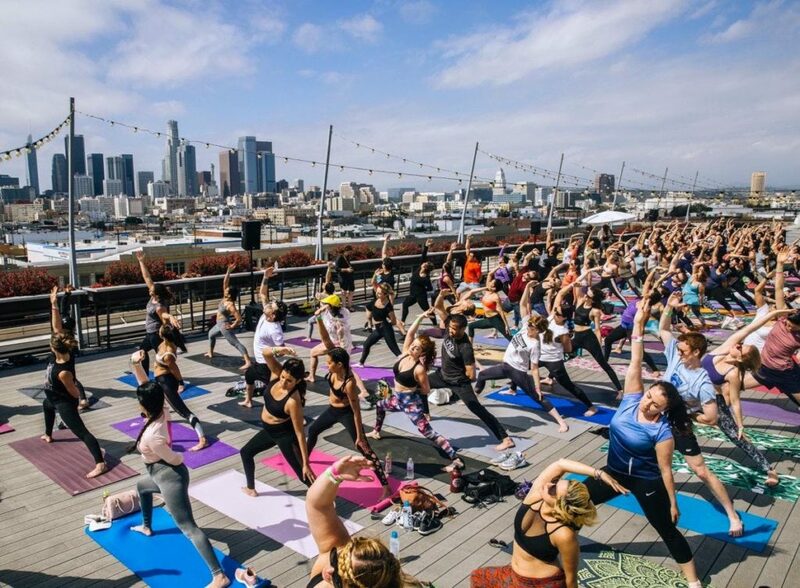 Sound Off™ Yoga is a fully immersive yoga experience. These guided yoga sessions use wireless Sound Off™ headphones to connect with practitioners. External distractions are eliminated as only the music and instructor’s voice are heard through the headphones. For the occasion, we are collaborating with the well known Bowie Luan, Professional Yoga Advisor at C6 Health Creations, Yoga Director at My Fitness Yoga and Chief Of Yoga Instructor at My Fitness. Highly trained, she will warm you up during the winter. As headphones are limited, we request that you only RSVP if you are certain you can make it and that you cancel your reservation if you find that you will be unable to attend. We thank you for your cooperation.